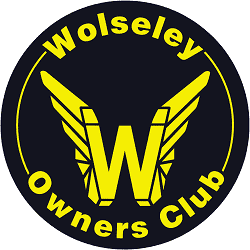 A place to tell of your experiences of driving your Wolseley and to show off your pride and joy. Record your restoration or rebuild and show the world. Also general tips and help to keep our cars on the road. Looking for a long lost Wolseley? Let people know in here.